This chapter examines the use of corpora in the study of translator’s style, with a focus on the approaches and methodologies involved. It starts with an analysis of what is meant by style and a literature review of research on translator’s style and then goes on to introduce ways to conduct corpus-based study of translator’s style. 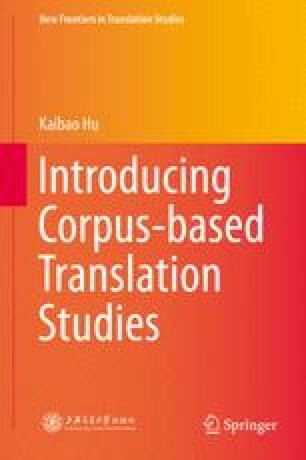 A case study concerning the comparative analysis of two translators’ styles in the use of BEI construction is used to help readers gain a clear idea of the research approaches and methodologies for corpus-based study of translator’s style.